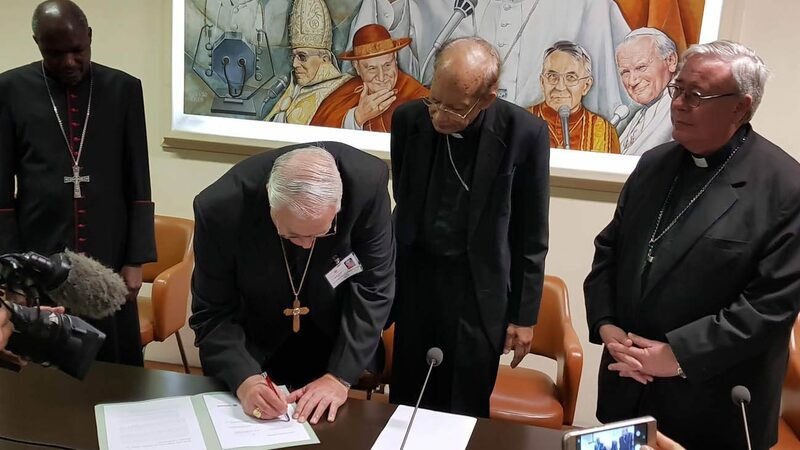 VATICAN CITY (CNS) — Six bishops representing episcopal conferences on five continents issued a joint statement calling on the international community to take immediate action against climate change. Climate change science is highly controversial both scientifically and politically. Bishops need to stay out of it and handle about a thousand more important things.